Hi Everyone! 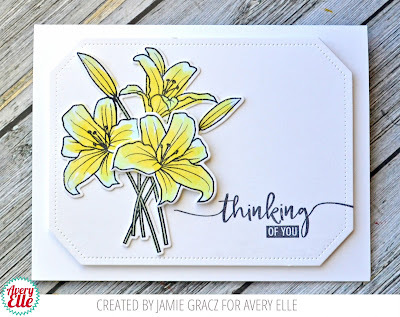 I have three cards and two videos to share with you today. I hope that they may inspire you to create something fun! 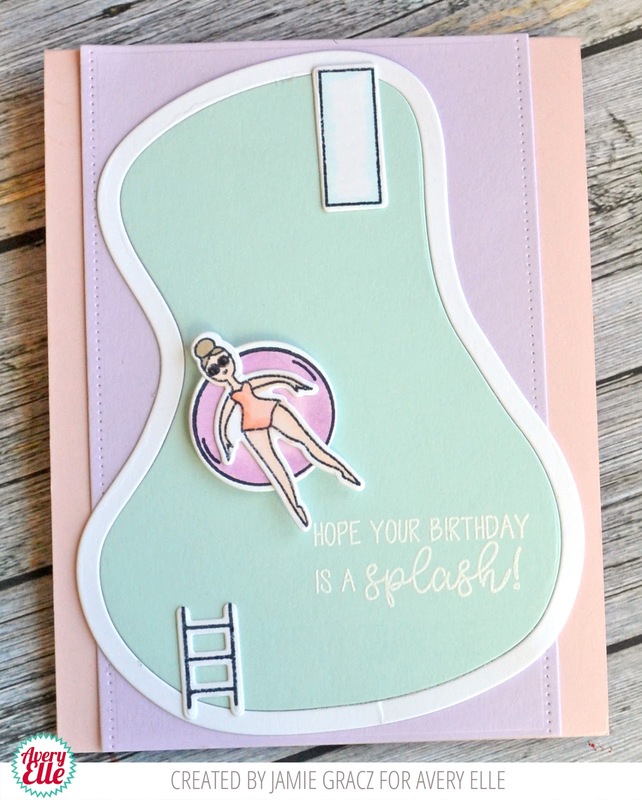 This first card and video shows off a simple card using our Splash clear stamp set. 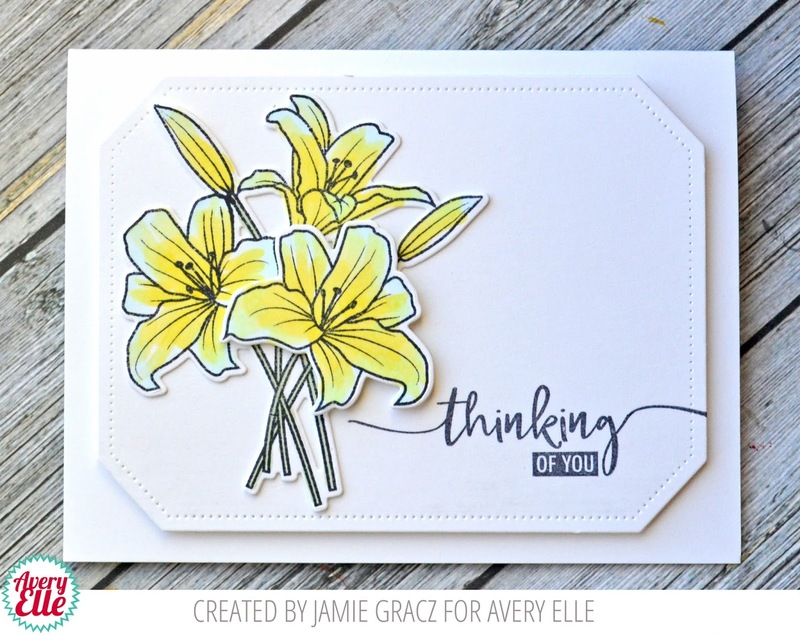 Nicky created this next card with the same stamp set. Isn't it too cute?! I love that shaker pool! 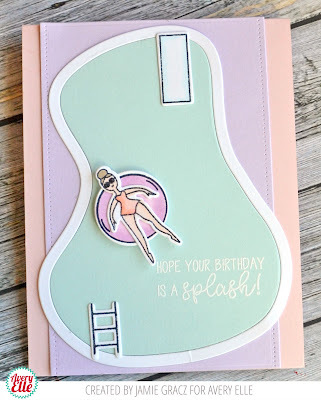 Lastly, I have a quick card that I created using our Loads of Wishes clear stamps.